Geelong is the only regional Victorian hub that has recorded double-digit house price growth in the past year, new data has shown. Experts believe the housing market has flourished off the back of Melbourne’s soaring house prices. The port city’s widespread appeal has been generated through prospective buyers not having to compromise on amenities, infrastructure or access to the city. Buyers are looking to get a foothold on the property ladder whilst maintaining comfort and convenience. It has also been revealed that Geelong has recorded the highest auction clearance rate across the nation, matching a May 2017 rate of 92.31%. This is the first time the clearance rate has peaked over the 90% mark (since May), although the volume of recorded auction sales has increased significantly. 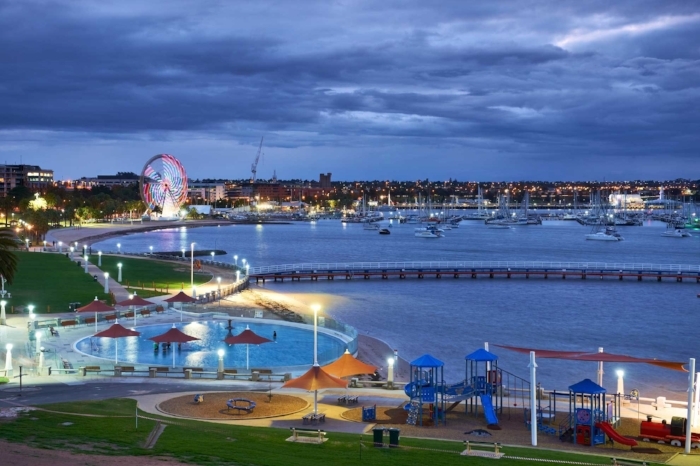 Population growth and the inflow of new residents and interstate investors has pushed house prices in Geelong up, but the city’s median house price remains cheaper than Melbourne (at $400,000), rendering it as a more attractive city to live in. Property development is another factor that is driving sales activity. Geelong’s council alone has approved at least 1300 new dwellings every year since 1997; the average has now risen to 2300 since 2012. With Greater Geelong’s population of about 240,000, forecast to hit 320,000 by 2036; there is no indication of development numbers slowing down. Improved road and rail infrastructure commitments by state and federal governments will also likely drive price growth and sales activity, in the future. With major sources of interest from developers and builders, and with investors taking stronger returns and lower buy-ins… this could very well be the beginning of a major property market boom down under! What is Lenders Mortgage Insurance? Listen Up, Rookie Property Investors!